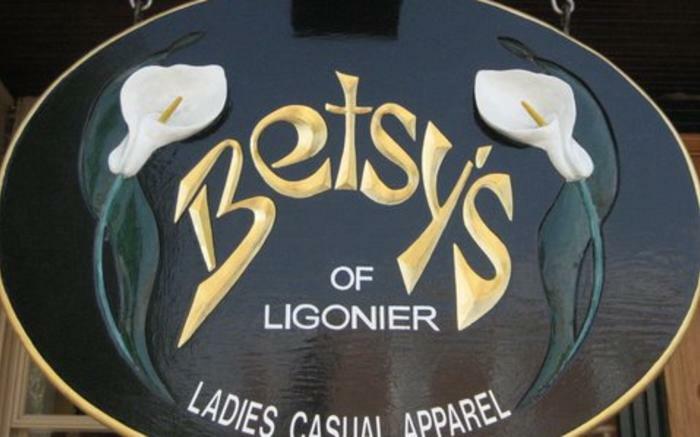 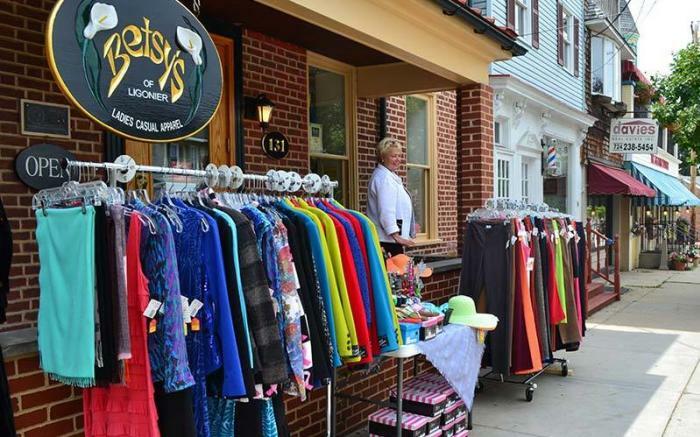 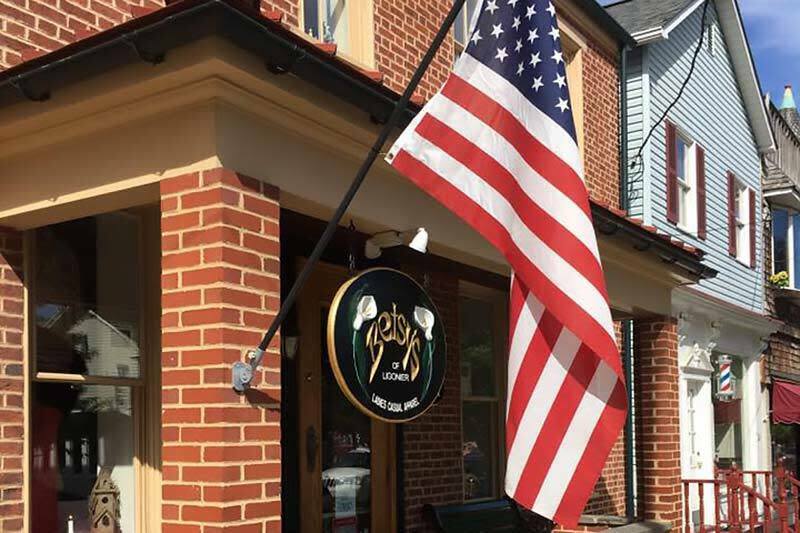 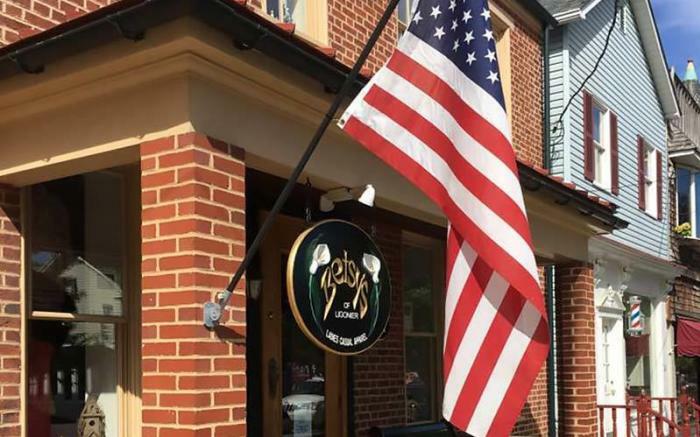 Betsy's of Ligonier is your store for casual ladies apparel featuring Tribal Sportswear and U.R.Rebel slacks from Canada plus a complete line of accessories including sox, purses, scarves, and the best selection of unusual jewelry. 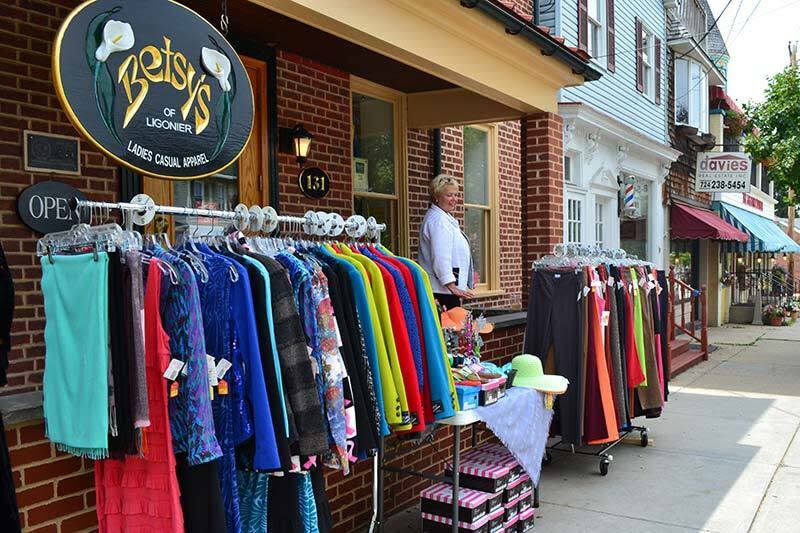 We have a wide variety of U.S.A. made apparel! 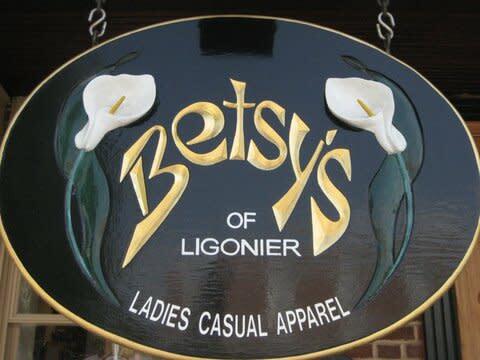 Betsy's of Ligonier...fashion at its best!